Security camera false alarms due to dated motion detection software is one of the biggest complaints from surveillance system users. Not only do you receive an annoying amount of alerts, but the data bogs down your DVR storage. 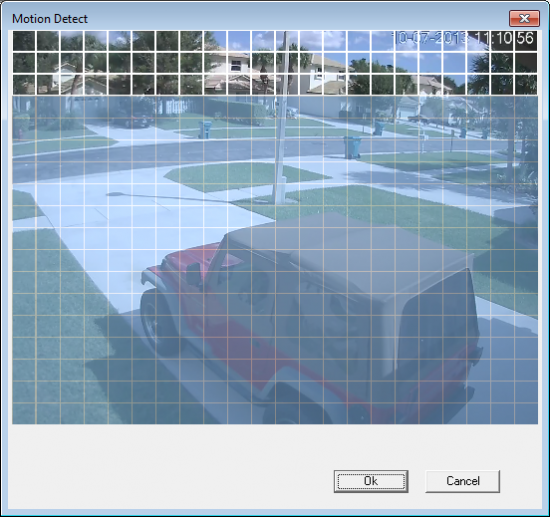 The motion detection algorithm works when the security system DVR notices changes in pixels within a given camera view. This dated method causes the DVR to send alarms and waste your storage when it sees shadows, rain, wind effects, light changes and even clouds. Many manufacturers provide a few software options that can help alleviate the false alarms and wasted storage. ‘Latch’ settings tell the DVR how long to record after the trigger. This can cut down on wasted storage, but will not solve the false alarm. ‘Anti-Dither’ settings allow you to set how long motion needs to be detected during a given event to trigger recording. This will not help if it is continuously pouring rain within the view and the motion detection is constantly triggered. ‘Masking’ allows you to ignore certain parts of the view which typically trigger the most false alarms such as tree tops and clouds. Again, on a windy or rainy day you will still experience false alarms in your unmasked sections. Security camera false alarms are drastically reduced if you own a MOBOTIX surveillance camera system and turn on the free MxActivity Sensor motion tool. An in-camera chip does the detection without using bandwidth or a DVR which keeps your internet running fast and your false alarms/storage usage low. 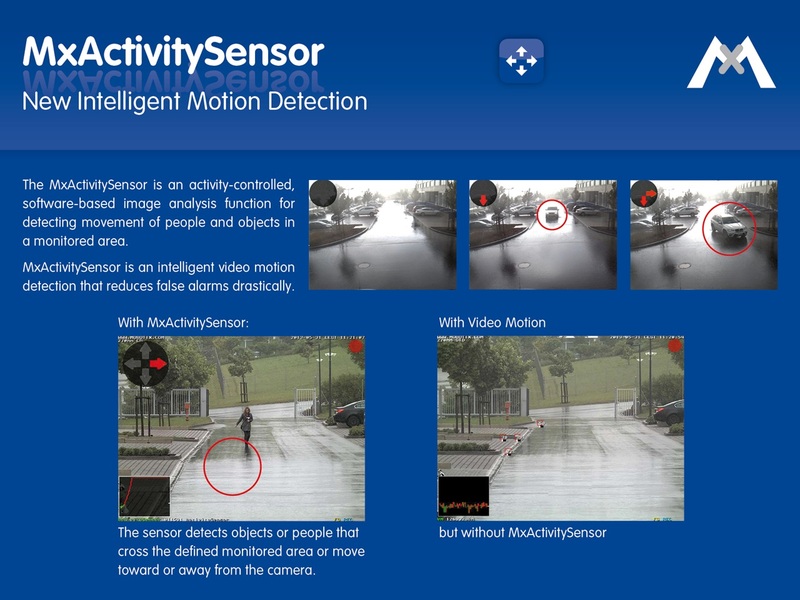 Check out this article in Security Systems News discussing MOBOTIX MxActivity Sensor.